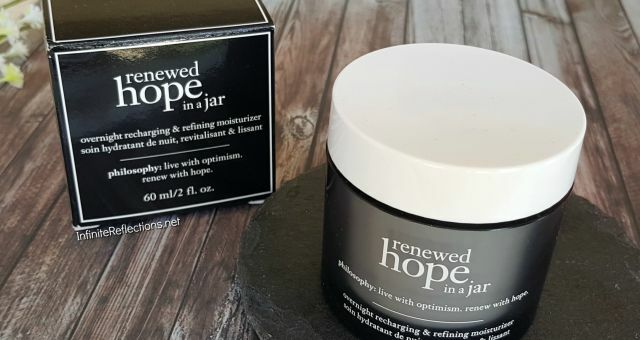 I usually use the same skincare products over a period of time, and not mix and match product so much so that I know whether it is working out for me. I got this particular one, specially since it is supposed to be a hydrating serum and I have dry skin. I can use any kind of hydration I can get. So, I was very excited to try this. It is supposed to be lightweight formula which provides instant hydration. It is suitable for all skin types. It also helps to smooth skin and minimize surface roughness. 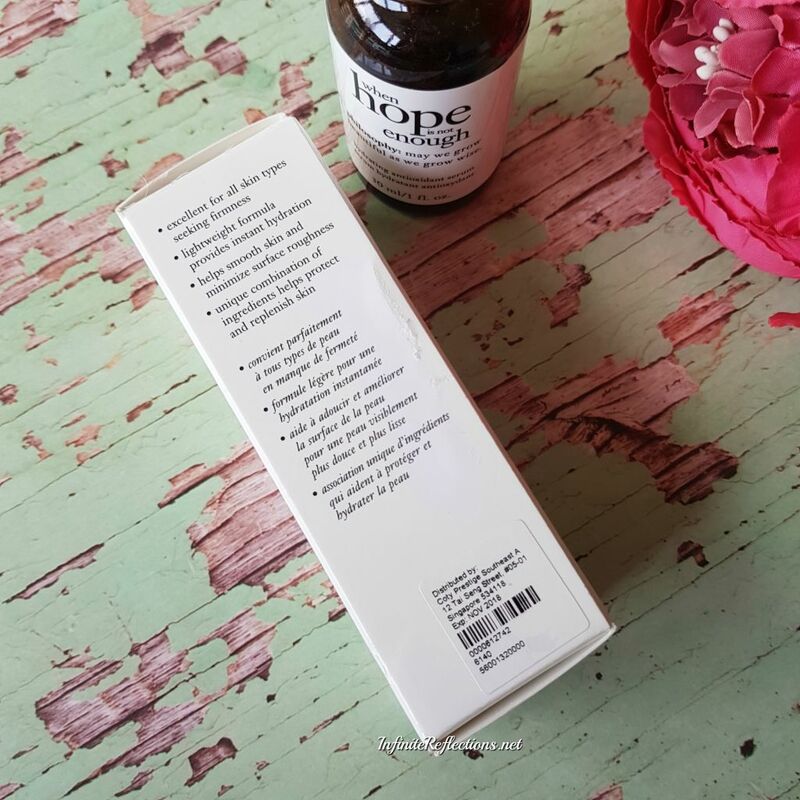 It has unique combination of ingredients to help protect and replenish skin. 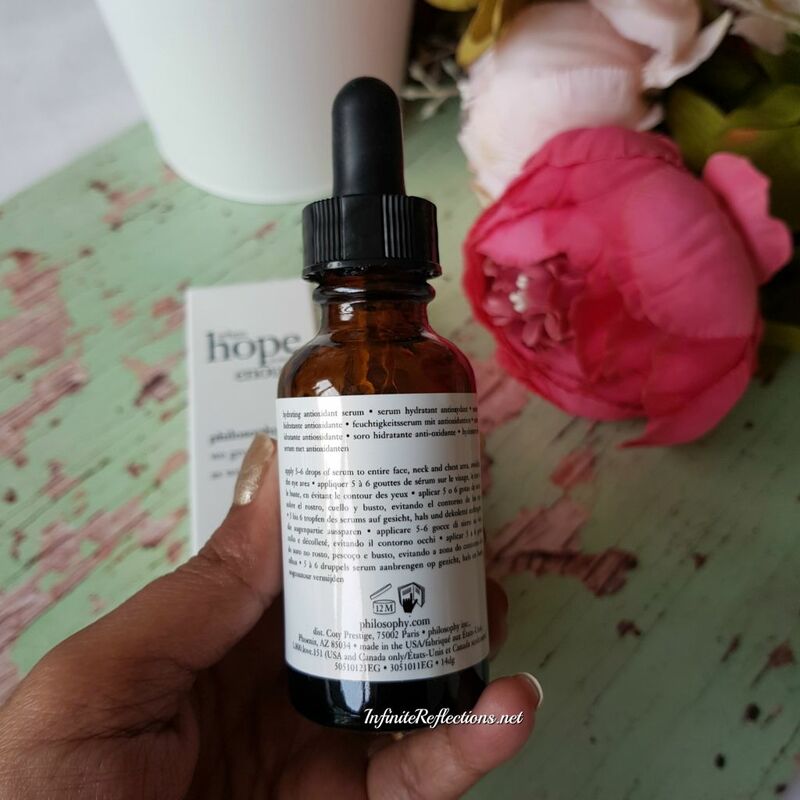 Like any good serum, this one also comes in a glass bottle with a dropper. It has a sturdy packaging and I haven’t experienced any issue travelling with this. You get 30ml / 1fl.oz. of product and it costs somewhere around SGD 62-65 in Sephora Singapore. 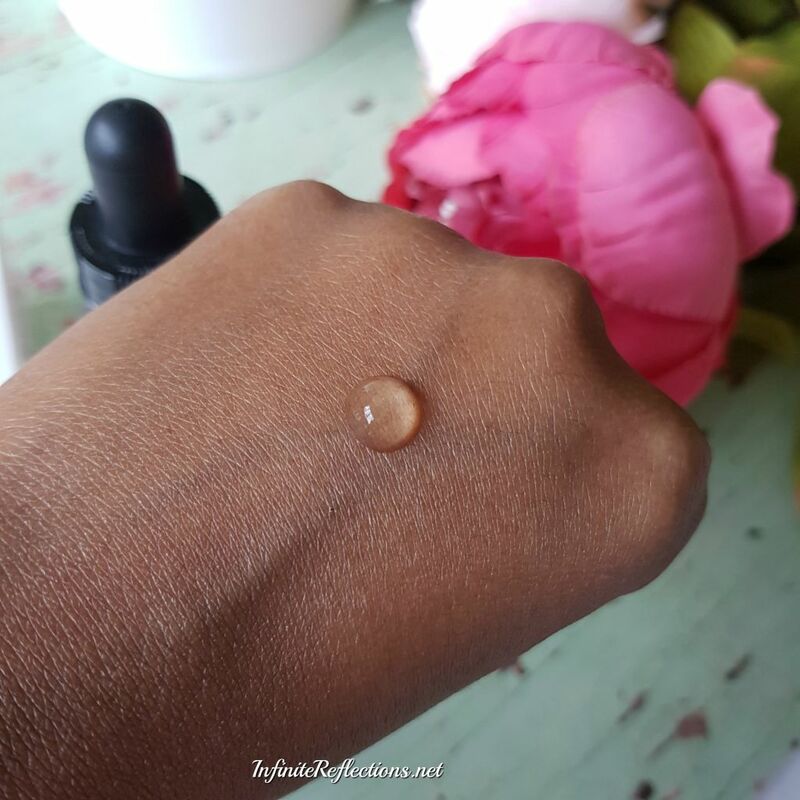 This serum can be used every morning and night after cleansing and toning. Apply 5-6 drops of serum to the entire face, neck and chest area avoiding the eye area. 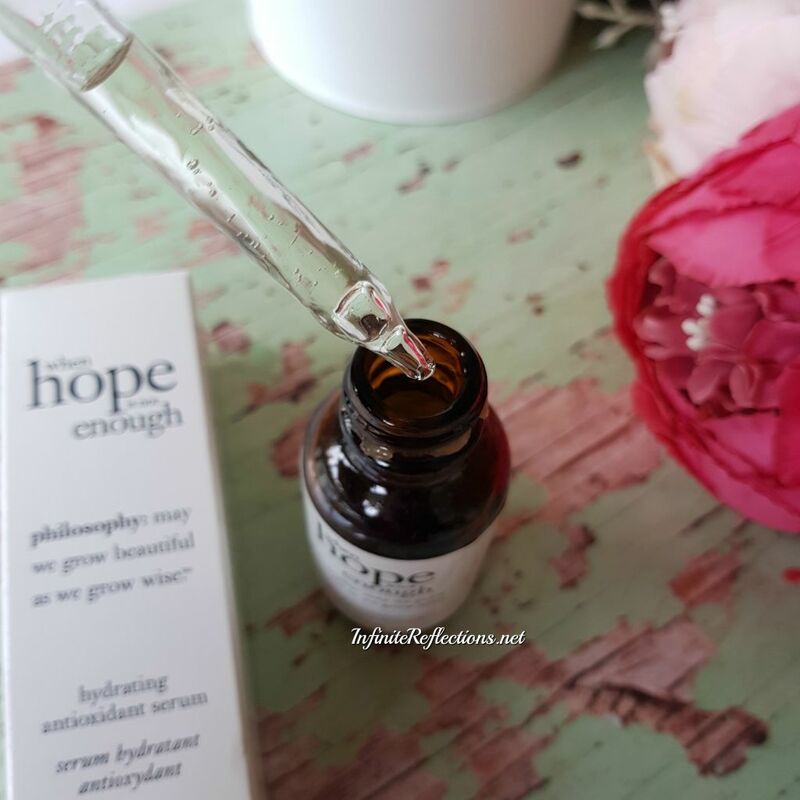 The actual serum has a pretty thick consistency and you get quite a lot of product when you take 5-6 drops as prescribed. 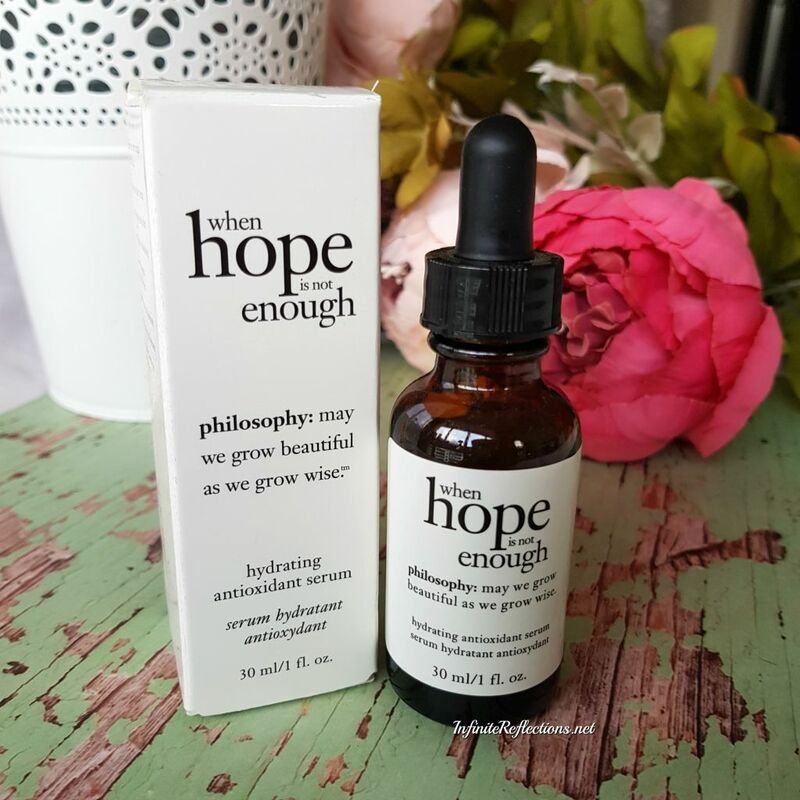 Since, we are taking quite a lot, this product didn’t last very long for me and I am almost done with my first bottle in 3.5 months (and I didn’t use every morning). First and foremost, I would like to mention its smell. It has a very strong smell which I didn’t like. It smells really awful and it was a big turn off for me. The smell made me procrastinate using this product for quite some time. But, after I got over how it smelt, I really enjoyed using it. The serum is quite thick as I mentioned earlier, but when applied on the skin it thins out a lot and absorbs really quickly into the skin. But, once absorbed the feeling is not a feeling of hydration but a feeling of firmness. It feels like it instantly tightens the skin a little bit. I layer this serum with my night cream. Honestly, I did not feel like it was doing anything amazing for my skin in the beginning. 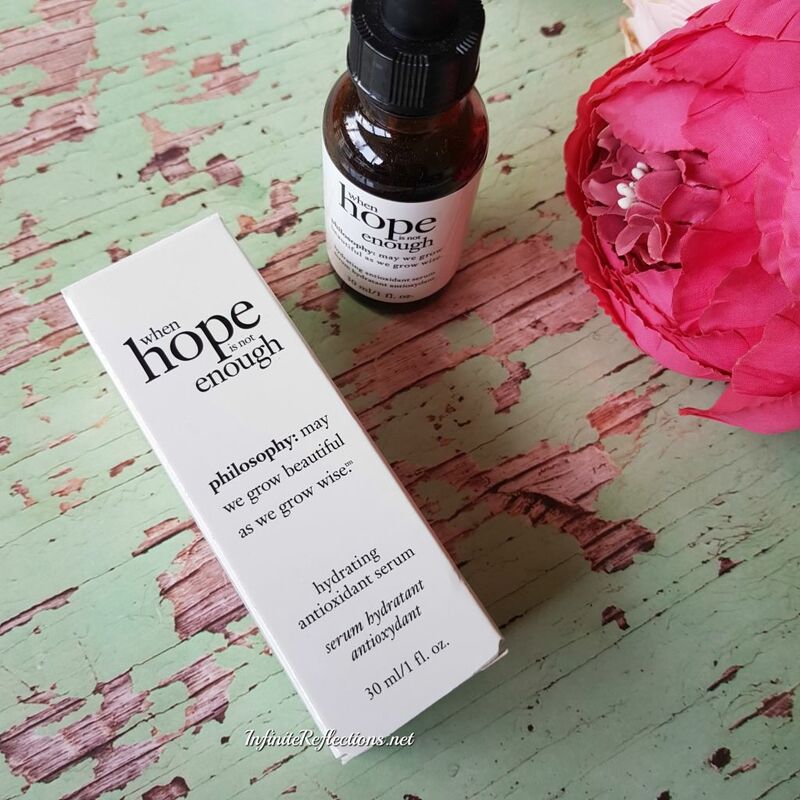 But, after a few weeks I noticed that my skin doesn’t feel smooth, radiant and firm when I don’t use this serum. 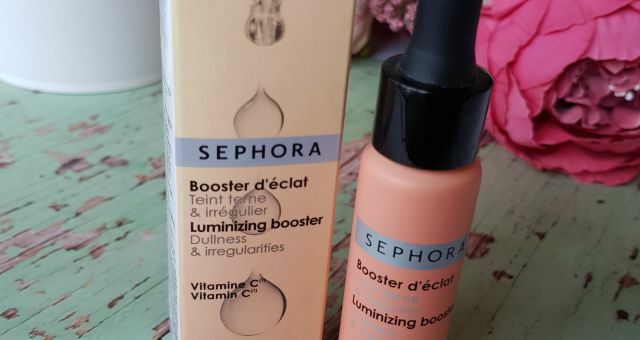 I realized that I did not apply the serum for few days because of its smell honestly, and that’s when I noticed that my skin has lost some of the shine and is looking tired and dull again. So, I really think this serum had some part in that. Now, I have been using this serum for more than 3 months and I feel that it keeps my skin very fresh, hydrated, smooth and firm. I wouldn’t say that it has transformed my skin drastically but it has maintained it really well and I am very happy with this. If I had to, I will definitely repurchase this, only if it had a nice smell. I noticed on the Sephora US site that the packaging for this product has changed a bit. So, I am not completely sure if the formulation has changed. 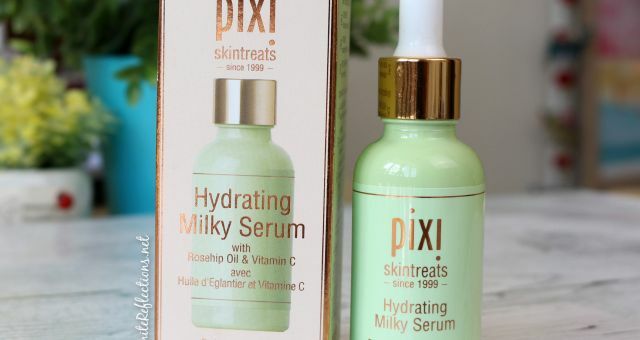 But, if you see this particular product anywhere and looking for a good hydrating serum with firming properties, you can give this one a try. that it doesn’t last very long since you have to use quite a lot. I hope that this was helpful. Do let me know if you guys know anything about the new formula. Thanks so much .. glad u visited.. hmm.. for freckles haven’t really come across anything specifically for that but I guess that is also a kind of pigmentation.. how about the body shop serum range? 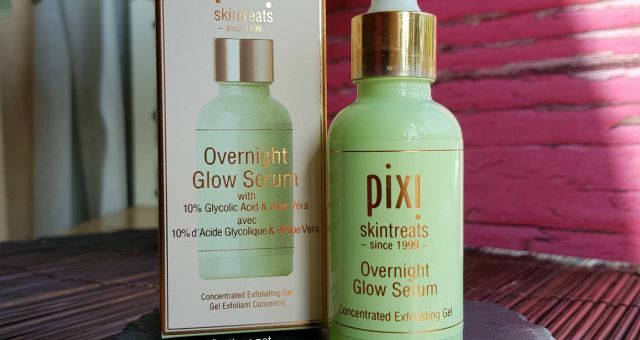 Need to check on this..
Would you recommend this serum for combination skin? Yup, it will be good for all skin types in my opinion. Oh thanks for the recommendation.. next time India jaoongi toh lene wali hoon phir..